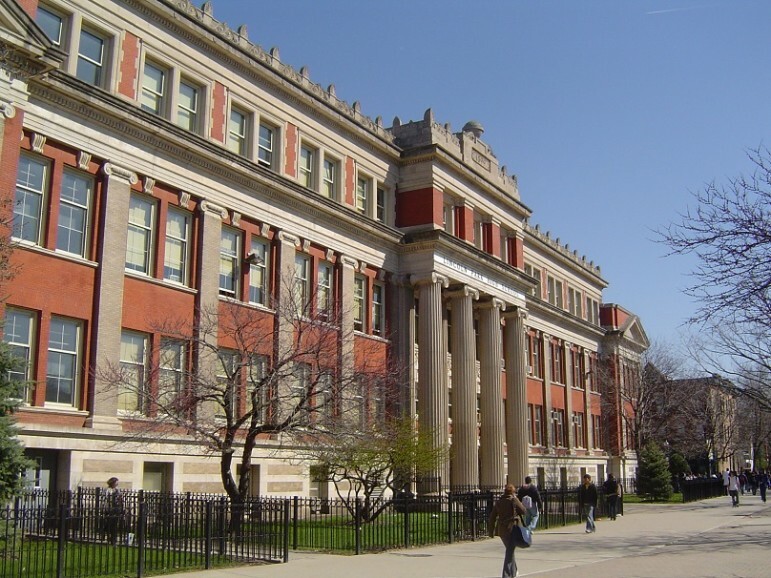 The Chicago Public Schools’ troubles seem to have no end; many are of their own making. Even seemingly simple things, like knowing how many low-income students attend its schools, have become problematic. Data posted on CPS’s website show has a one-year decrease in the total student body of about 4,500, but the low-income student count at CPS fell by 24,500. CPS officials have said these numbers are wrong, that the actual fall-off is about 11,000 students. Even this smaller decline is hard to understand, since the U.S. Census Department data continues to indicate its low-income population growing. For the district, and for individual schools, these numbers can make an already very difficult budget situation worse. CPS receives about $500 million in state and federal funding specifically targeted to its work with low-income children. These funds are then allocated to each school based on their actual demography. Lower numbers of low-income students will reduce a school’s budget, directly affecting that school’s educational program. In a district already facing a huge budget hole in the current year, and an even larger one looming for next year, losing funds because the district can’t count accurately is embarrassing. CPS officials switched from blaming the computer entry problem and cited issues with a procedure called direct certification, in which the state identifies students whose families receive public assistance, food stamps or Medicaid, or are in foster care, and gives the information to school districts….CPS says it gave the state a list of thousands of students whom the district believes were wrongly left out of the direct certification files. Others in the system are suggesting that the “decline” results from the district’s choosing to provide all students with a free school lunch, an option made available under the federal school lunch program. Some suggest that there may really be fewer lower income students because the economy has improved. Or maybe these are children who attended schools closed by the district but never made it to their new schools. It is apparent that although nonprofits work hard to attend to the symptoms, hunger in the US, at colleges or elsewhere, is a malady that food pantries alone cannot mend.